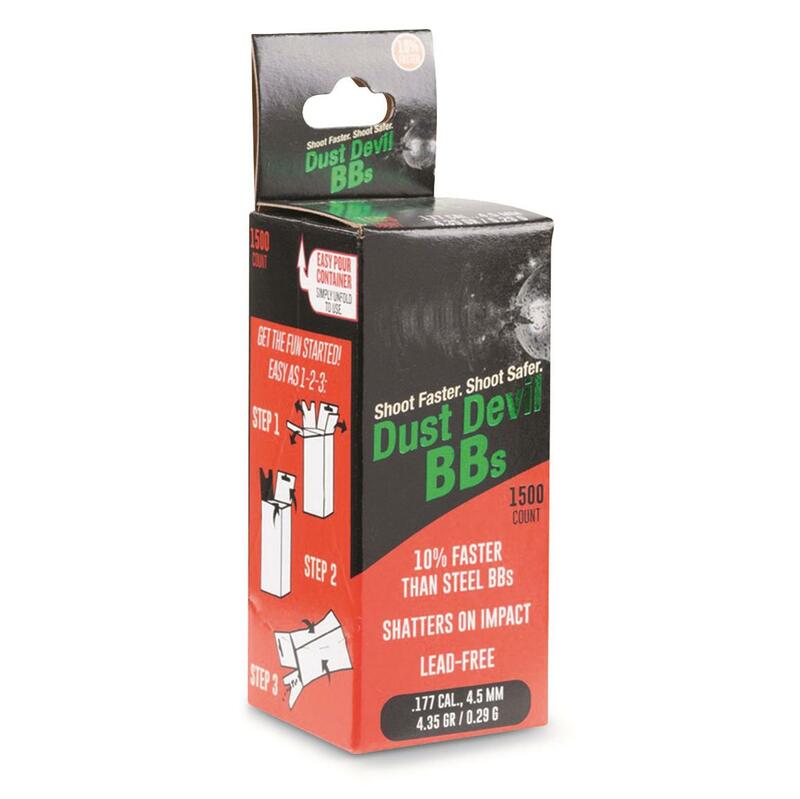 For honing your aim or backyard plinking, Hellraiser Dust Devil BBs are an excellent choice. 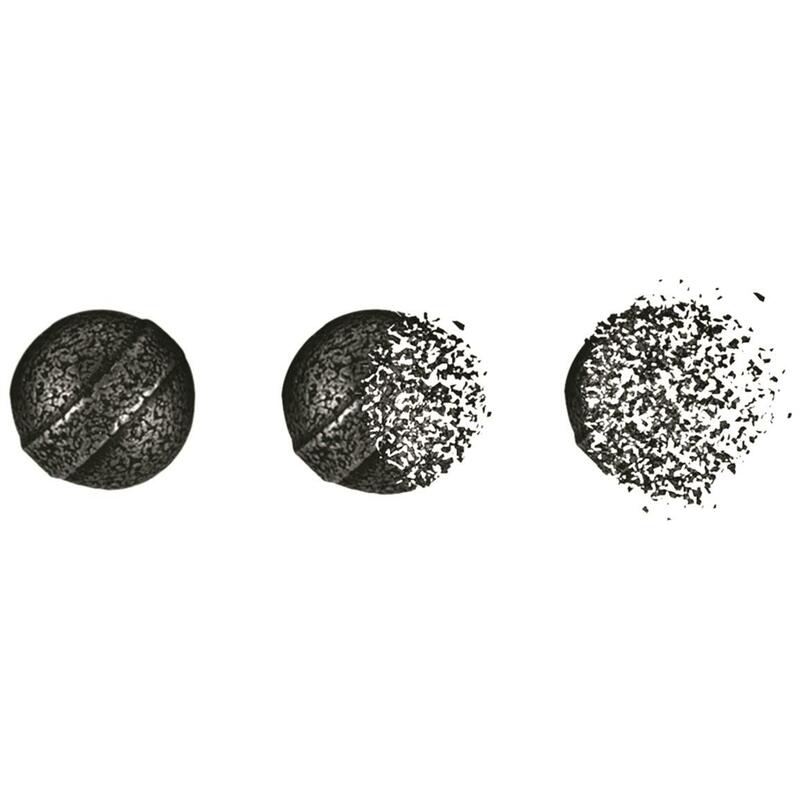 Advanced BBs are made of a special alloy blend that's 10% faster than and is designed to shatter on impact. That means no ricochets—and safer shooting. Hellraiser Dust Devil BBs, .177 Caliber, 1,500 Pack is rated 4.3 out of 5 by 3. Rated 5 out of 5 by Mike325 from They shatter! Tried it against a steel sheet, with a cheapo Daisy 340, worked just fine. I like how they don't fly back in my face!